A priori, in a dinner near the Gare du Nord or Gare de l'Est restaurant is not engaging. However, these areas are full of small streets nicer than each other addresses. 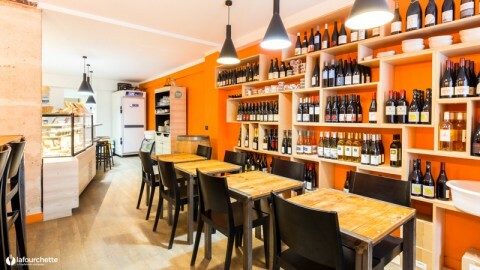 Typical Parisian bistro or trendy restaurant, you will always find your HQ.